Gino Sirci was successful in persuading Wilfredo León, who previously won CEV Champions League four times with Zenit, that the outside hitter can find new challenges in the Italian club. In an interview for Fakt, Sirci explained how he did it. 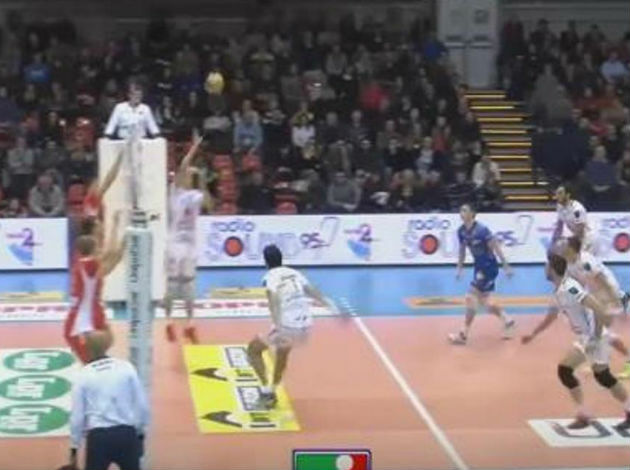 “Playing for Zenit Kazan, León prevented Perugia twice to win the Champions League. I had to have him. We thought that he would agree to a lower offer than he had in Russia, but we had to offer him the same amount. He told us that it can’t be otherwise. We pay him a lot, but we don’t regret because he is one-third of our team’s strength,“ Perugia President said.